S.P. 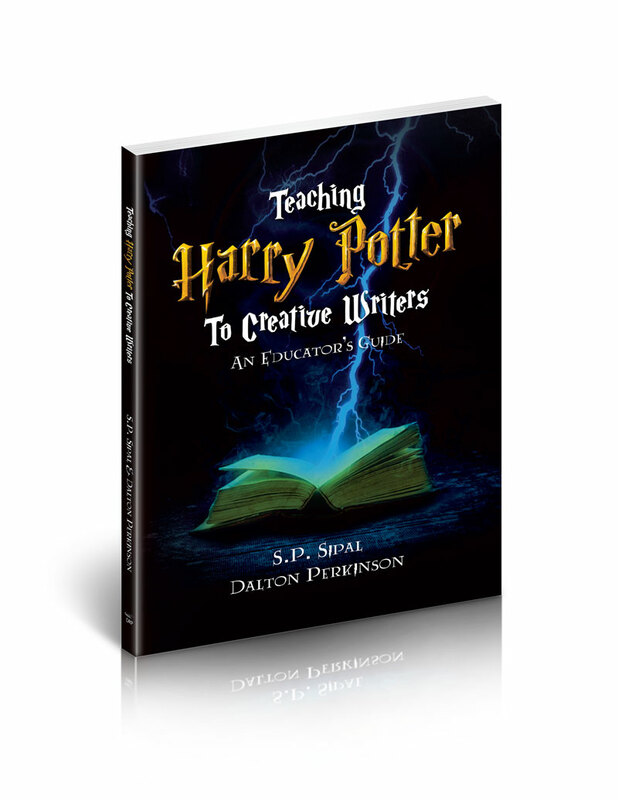 Sipal: Teaching Harry Potter to Creative Writers Released! 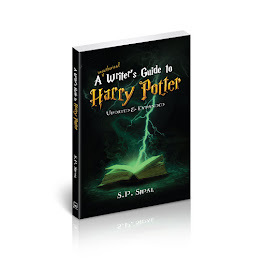 Teaching Harry Potter to Creative Writers Released! My newest book, Teaching Harry Potter to Creative Writers: An Educator's Guide has been released! My co-author, educator Dalton Perkinson, and I will be celebrating this newest release at an event at Stone's Education Superstore in Raleigh, NC on Friday, November 18, starting at 4 pm. 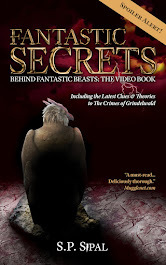 We will present a section of the teacher's guide including handouts, and will also have door prizes that include gift cards and tickets to Fantastic Beasts and Where to Find Them. Please join us! It is our aim with this new book to help teachers of creative writing struggling with engaging their students to better help them channel their creativity to empower their own voice through storytelling. You can read more about the book on my blog post here. 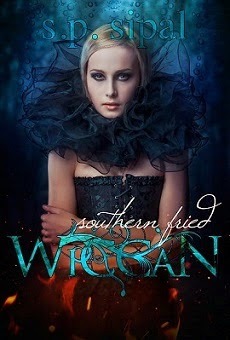 Press: For Press Releases and the Media Kit, please visit my publisher's website at Deep River Press here.